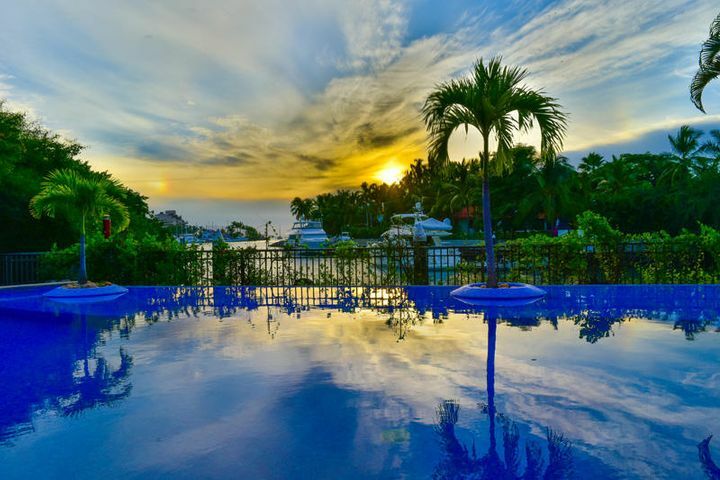 Nuevo Vallarta is a luxury resort development located in the Mexican state of Nayarit, and it’s not a spot you want to miss out on. 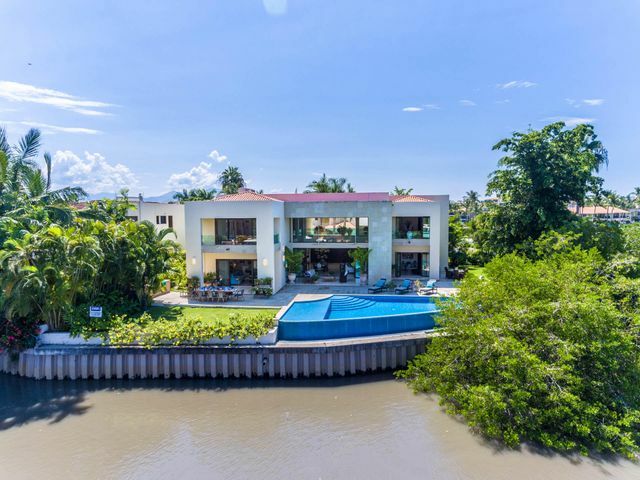 It’s for the laid-back vibe combined with grandeur that wealthy Americans and Canadians have flocked there looking for an exclusive lifestyle. 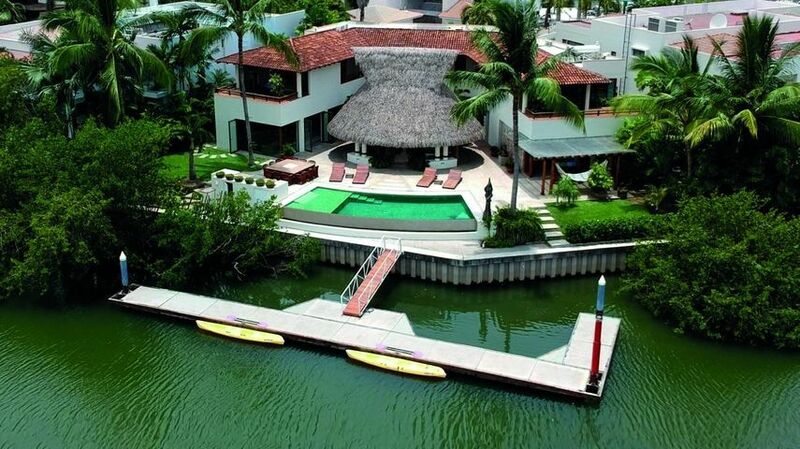 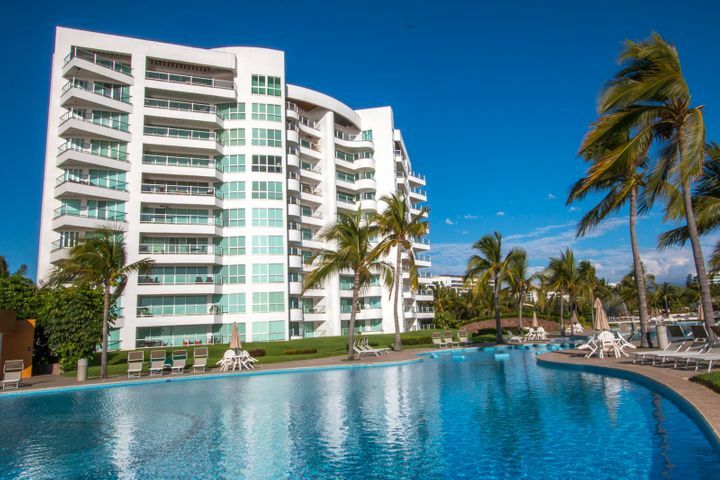 This residential community boasts a brand new 300-slip marina, a 5-Star Career Development Dive Center, the El Tigre golf course, and much more. 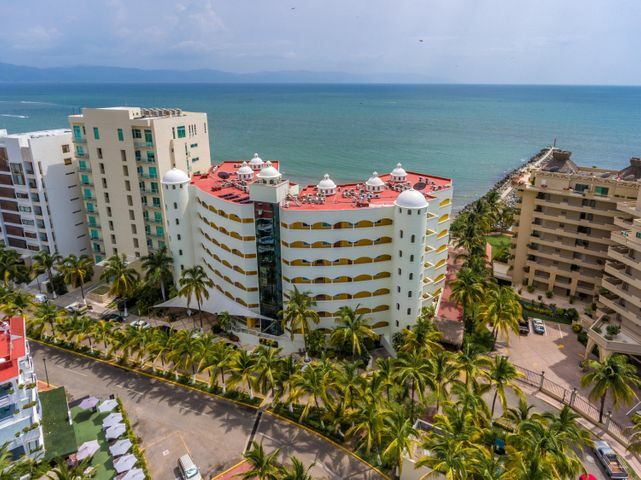 Nuevo Vallarta is located about 15 minutes north of Puerto Vallarta’s Licenciado Gustavo Díaz Ordaz International Airport, and provides easy access to some of the best restaurants, beaches, and activities the country has to offer. 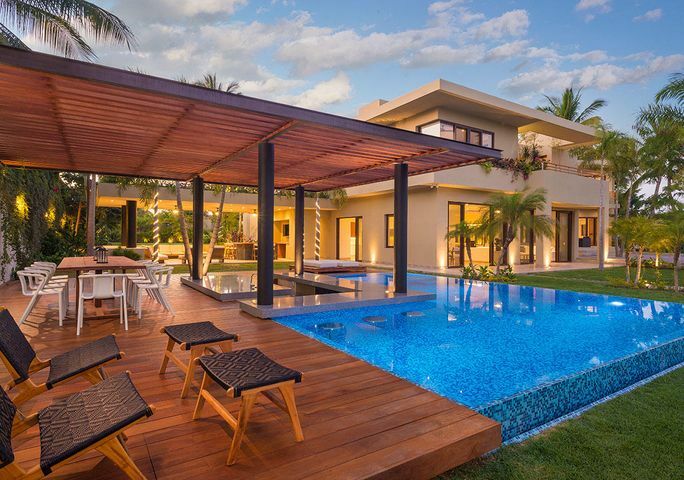 The town has continuously been developed over the last two years to not only account for environmental aspects, but also to provide more luxury and serenity to those who seek it. 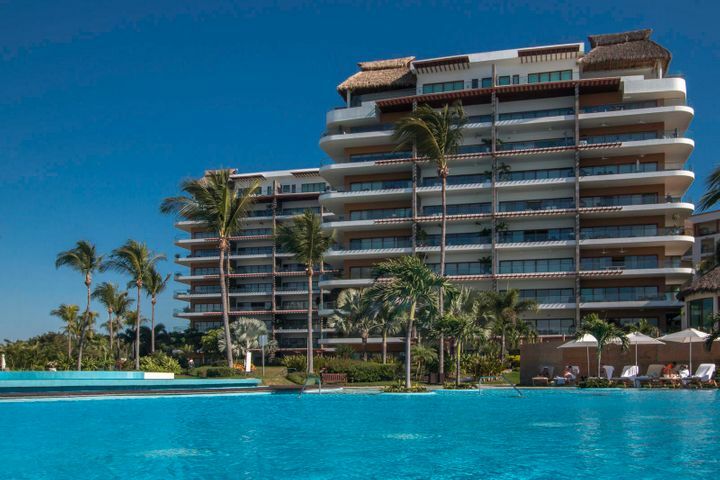 Thanks to the development of several luxury resorts in the area over the past few years, there’s a wealth of real estate opportunities available whether you’re looking for a personal home or an investment property. 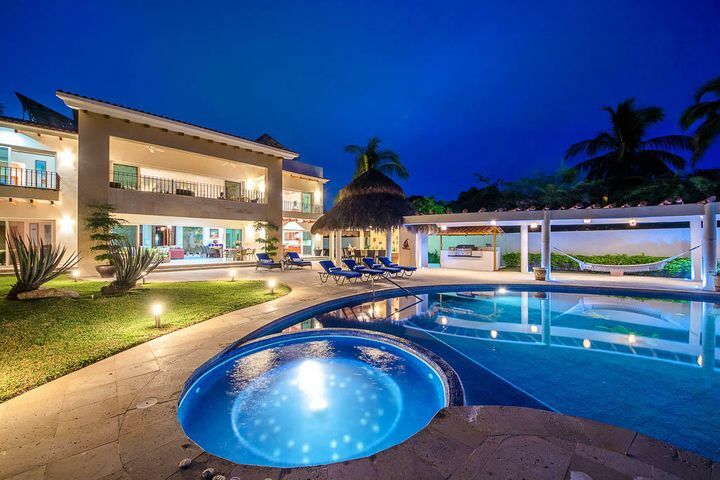 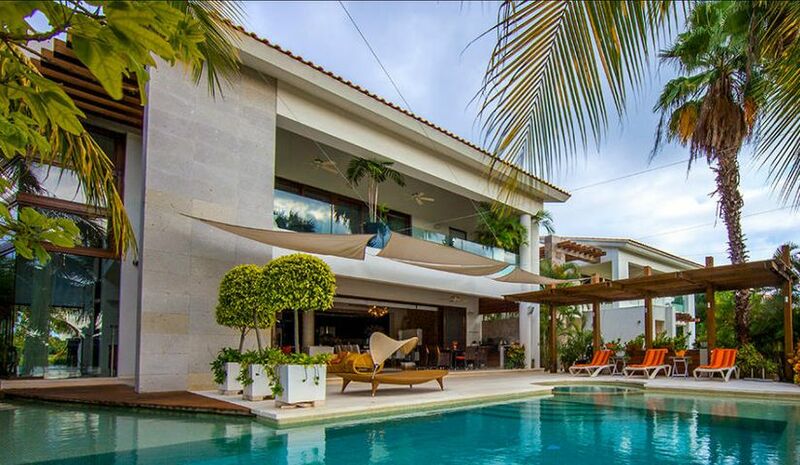 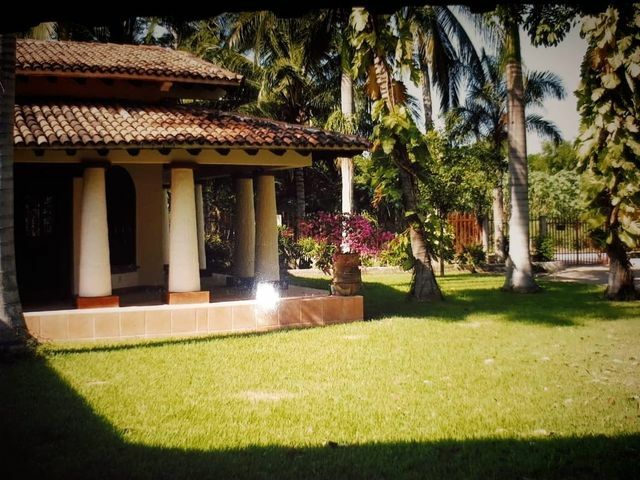 The real estate market is continuously growing in Nuevo Vallarto with more planned developments in the works. 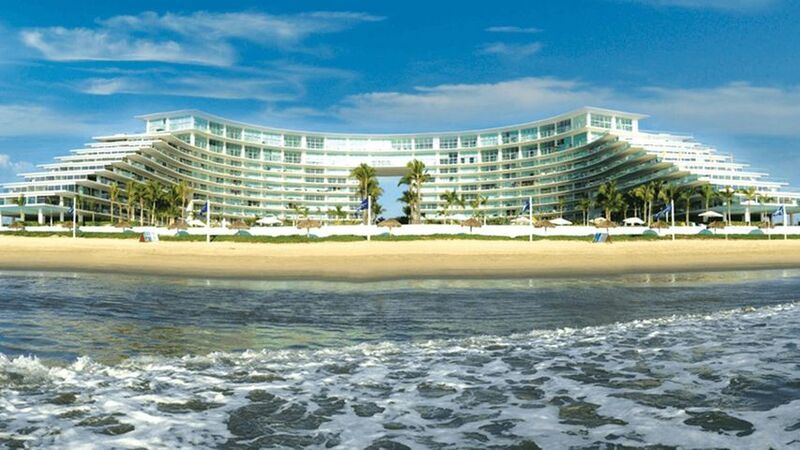 Should you want to learn more about this new exclusive resort that offers fabulous water views, numerous activities, and a welcoming community, contact David Pullen Properties today. 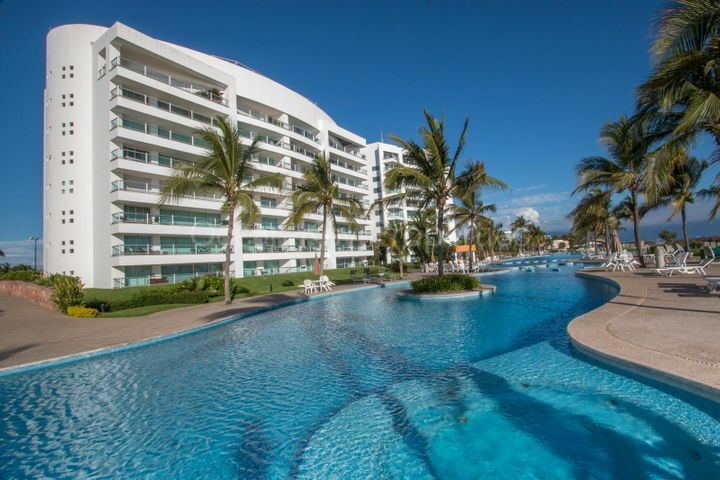 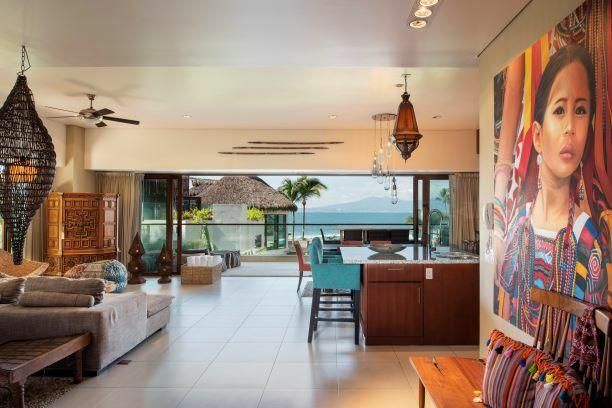 Luxury condominiums, lofts, land lots, beachfront villas, and ocean view vacation homes are some of the many properties available in Nuevo Vallarta. 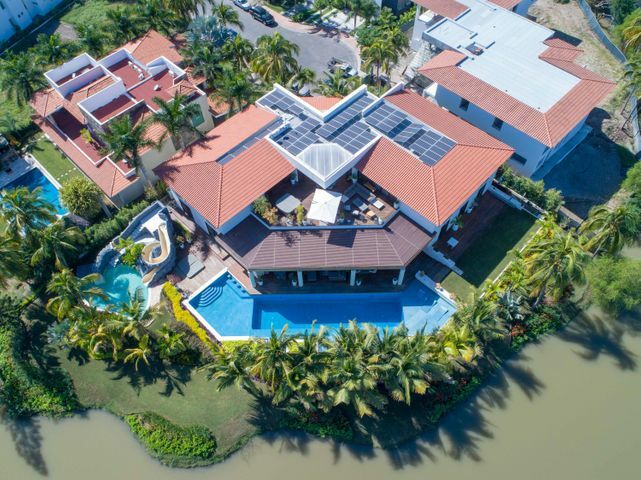 We offer extensive experience and knowledge of the local real estate market that you just won’t find anywhere else, and we’re ready to help you find your dream property that you’ve been waiting for all your life.